If you’ve ever read our Mask Loves blog, you’ll see we’re always keeping our fingers on the pulse – we love to know what’s going on in London-town, whether it’s pop ups, festivals or restaurant openings. So with all this culture and knowledge at our finger tips, we thought we’d share the plans for 2018. Back in the day your curries would come from the local take away, or be cooked in a microwave. Enter Dishoom in 2010 (we didn’t realise it was that long ago!) and it revolutionised the classic curry. 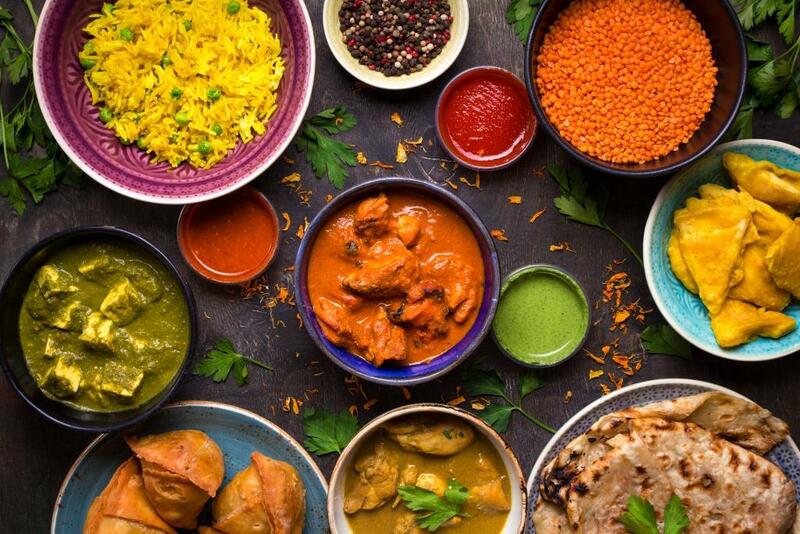 Roll on 2018 (and about time…) and we’re certain we’ll be seeing Indian street food just about everywhere! The Brutalist building in central London is getting a long overdue facelift – exclusive apartments, a public square at the bottom with a cinema, theatre and numerous bars and restaurants. 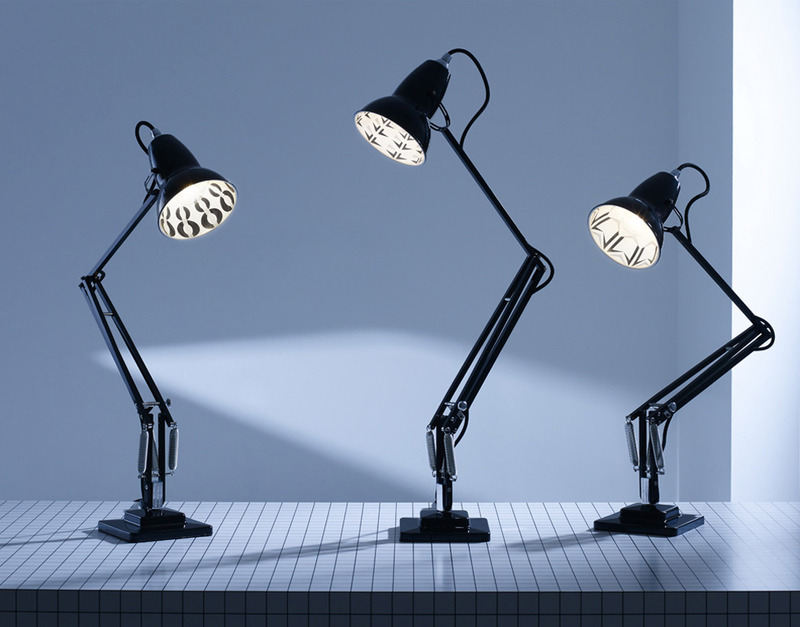 The building has always been a bit marmite, but the CP team (and Rick Mather Architects) have been collaborating with renowned print designer Eley Kishimoto and iconic lamps Anglepoise, so you can expect a beautiful clash of designs. This will definitely be a place to have all over your radar. This will be the first solo exhibition for the Cubist artist, with over 100 of his paintings on display all from one year – 1932, known as Picasso’s “year of wonders”. This was the year he hit celebrity status and produced some of his best loved pieces. We’ve got a hankering that this expo is going to be a biggie. Roll on to June; the Science Gallery will be opening just next to The Shard. 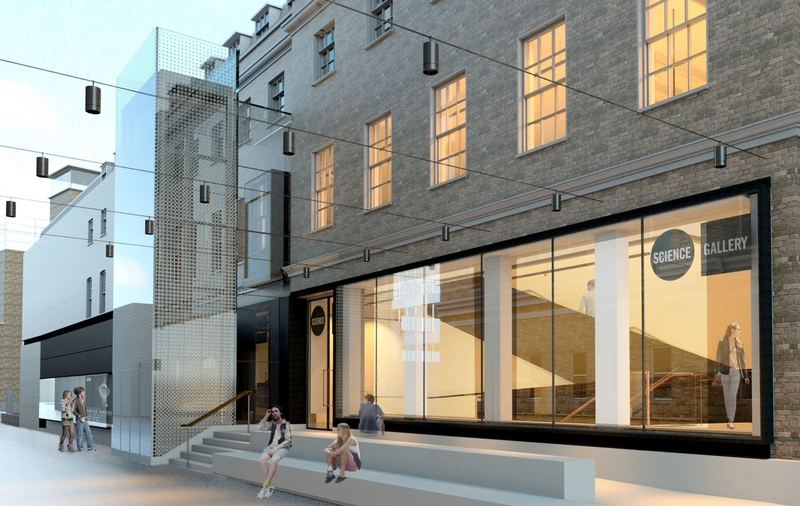 Backed by Kings College London the space will connect art, science and health and also be a swanky new modern venue situated inside a Grade II listed Georgian building. Capacities are a pretty impressive 350 for a central location, and there’s a courtyard for summer events. We’ll be first in line for our hard hat tour in the New Year. 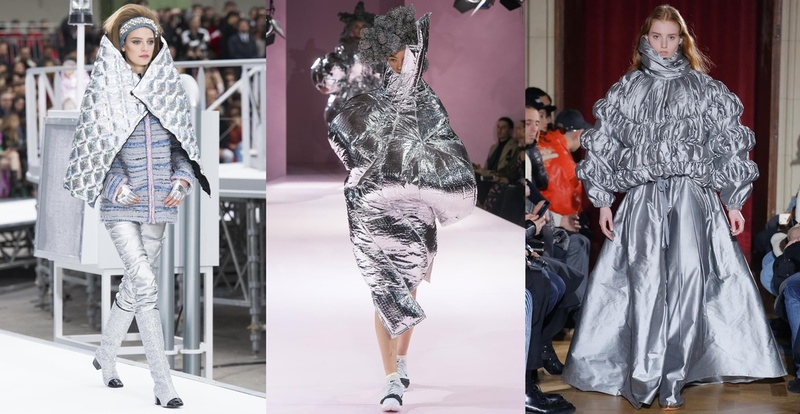 The fashion world made lots of predictions long ago for 2018. In particular we’re enjoying how much the shiny silver textures are going to adorn every item of clothing very soon. It looks like the metallic colour palette is also set to be favoured by Pantone. Sushi Samba is opening up another bar and restaurant, but this time it won’t be 38 floors up. 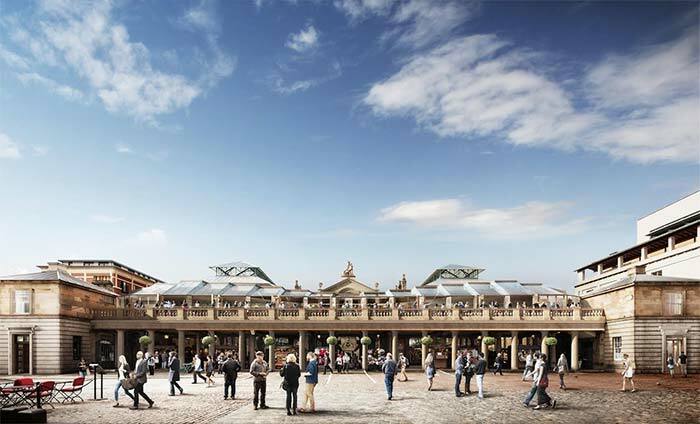 Brasserie Blanc has vacated the Opera Terrace in Covent Garden, so Sushi Samba is renovating the space with plans to open early 2018. The popular crazy golf club is branching out… with a new branch! The West End location will be opening in March and promises a bigger focus on corporate bookings – exclusive hire for 600 guests, three private dining rooms, and three additional bookable spaces. This one will be 20s themed, so a big contrast to the English countryside set up in the City. What will Alexa do next? Hopefully stop speaking to herself every time an Amazon advert comes on the TV. Or telling us she thinks we might quite enjoy this radio station and then blaring it out full volume. Did we miss anything? What are you wishing your life away for? Let us know on Twitter. If you like this blog, you’ll love our newsletter, sign up here.